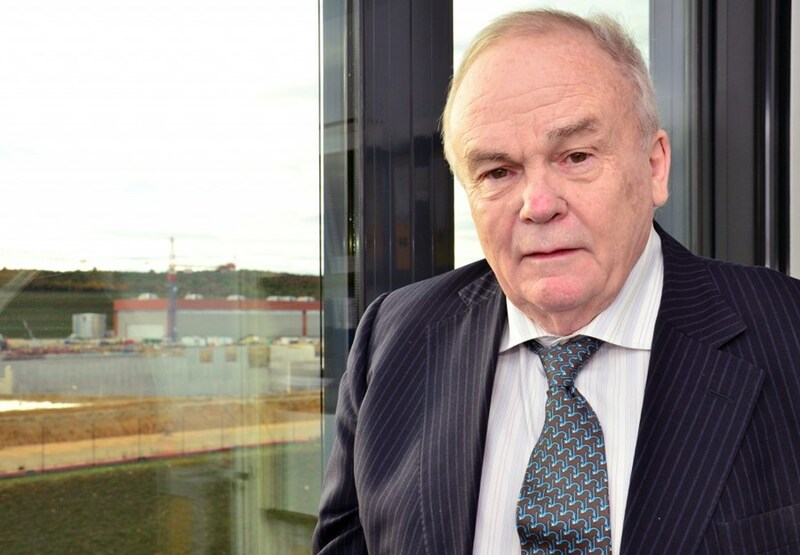 Evgeny Velikhov: "I decided to deliver this idea to Gorbachev"
Academician Evgeny Velikhov, the current President of the NRC Kurchatov Institute in Moscow, has been at the head of the Russian (former Soviet) fusion program since 1973. He is also the initiator and key player in the international ITER Project. He was ITER Council Chair during the technical design phase for ITER and again at the start of ITER construction from 2010-2012. 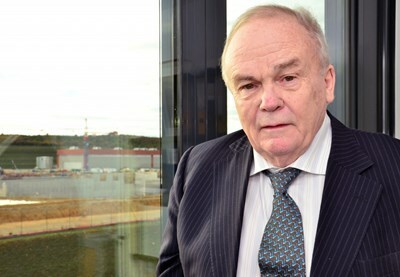 Academician Velikhov (here in 2013 at ITER) was to head the ITER Council twice, in 1992 and again in 2010-2012. As we approach the 30th anniversary of the Geneva Summit where the historic decision was made to unite international efforts for the construction of a new-generation fusion facility, can you share with us some of your recollections? It is well known that you were the one who proposed this idea to the new General Secretary of the USSR. Actually, this happened even earlier, before the Geneva meeting. 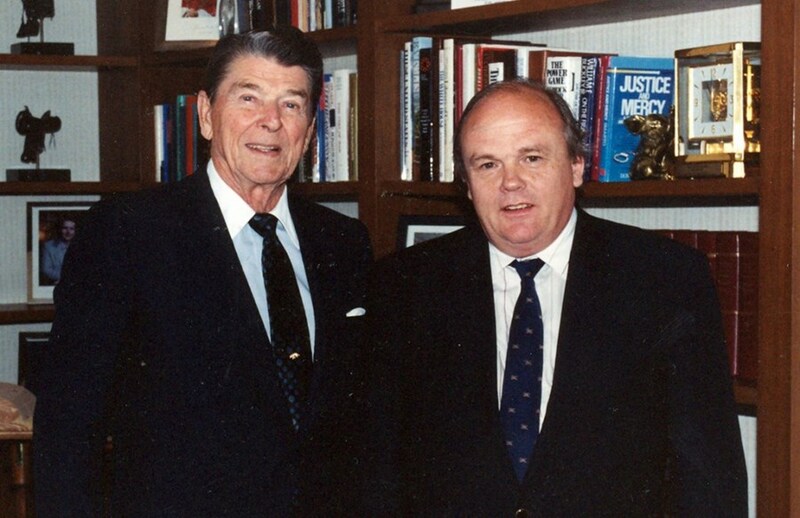 Soon after Mikhail Gorbachev became the General Secretary, in March 1985, of the Central Committee of the CPSU (Communist Party of the Soviet Union), he went on his first visit to France to meet President Mitterrand. A new era in the relationship between the USSR and the West had started and it was a propitious time to formulate an idea for cooperation. Two ideas were born then—the first dealt with joint work on an accelerator of the supercollider type, and I decided to propose cooperation in the area of nuclear fusion. It is necessary to note that we already cooperated with international organizations via the International Atomic Energy Agency (IAEA), and others; still, it was not at a really serious level. It is also important to remember that another collaborative project in fusion, called INTOR, had started in Brezhnev times during a thaw in relations with the West. When war in Afghanistan started relations chilled again. As a result of these complications, Europe and the USA moved forward on negotiations on fusion collaboration in the framework of the 1982 Versailles Summit without the participation of the Soviet Union. Negotiations stalled however; therefore, I decided to deliver this idea to Gorbachev who was going on a visit to Paris. Are you saying that the thaw between Russia and the West provided the necessary momentum for international cooperation in the field of nuclear fusion? Yes, we can say so. Here is an interesting fact: just before the visit of Secretary General Gorbachev to Paris, I met my colleague and good friend Mike Roberts from the US Department of Energy in Vienna. I remember we were sitting in a small restaurant and I told him: "Mike, there's a new idea on the table, what do you think?" He was absolutely sure that nothing would come of it. Luckily, he was wrong! 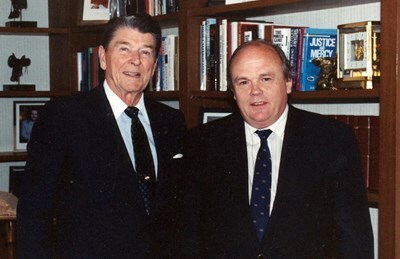 On the contrary, Gorbachev took well to the proposal and invited me to the meeting. President Mitterrand immediately picked up on the idea of international cooperation in fusion. And what was the attitude of the world? I was in very good relations at the time with all of the US specialists in the field of nuclear fusion, and in particular with Alvin Trivelpiece, Director of the Office of Energy Research. He was involved in a very similar project—the superconducting supercollider in Texas—but for a number of reasons the project did not evolve. All of us, including the USA, were already prepared for our proposal regarding the joint project implementation. We already had certain long-term experience in implementing the INTOR project. Besides, Jack Matlock—who was responsible for relations with Russia in the US Department of State and later became the Ambassador to the USSR—also supported the idea strongly. Another employee of the Department of State, who brought Reagan the documents for signature, was also on our side, plus we had the strong support of the IAEA. Support from the US Department of Energy and Department of State, as well as the recommendation from President Mitterrand, allowed the item to figure on the agenda of the Geneva Summit in November 1985. Many issues, including sensitive ones, were discussed during that meeting and the cooperation around a global project in fusion was coordinated. Was there no opposition at all to this initiative? Of course there was. For example, the head of the US Department of Defense Caspar Weinberger and, in particular, his deputy Richard Perle, were totally against the initiative. He asked me a very direct question—"What do we need your nuclear fusion for?" Despite this we pushed through and signed a very short communiqué that was initialed by Gorbachev and Reagan. The two political leaders then instructed the authorities in their respective administrations to draft the agreement. I insisted that it was necessary to draft the agreement on the development of the international fusion reactor, but it was extremely difficult to agree. Therefore, we started by developing the conceptual design. The USSR, the US, Europe, and Japan carried out this work in Garching, Germany, over two years. You mentioned that before Gorbachev's visit to Paris you visited him to express your idea. Did you know him personally, or was it just in the spirit of that time? Yes, we knew each other personally. I could call him directly and arrange a meeting. In those days I contacted our new General Secretary quite often. Still, I must confess, the implementation of our idea for collaboration in fusion was not an easy task. But in the end we managed. After graduating from Moscow State University, Evgeny Velikhov began his career as junior researcher at the Kurchatov Institute of Atomic Energy. He was appointed head of laboratory in 1962 and head of department in 1970. From 1971-1978 Evgeny Velikhov directed a branch of the Kurchatov Institute in Troitsk (now TRINITI). In 1988 he became the director of the Kurchatov Institute and, four years later, its president. It is difficult to overestimate the contribution of Academician Evgeny Velikhov to global science and, in particular, to research in the area of plasma physics and controlled nuclear fusion. Following in the footsteps of Lev Artsimovich, he took the lead of his country's nuclear fusion program in 1973. He has received numerous national and international distinctions, including the Order of Merit for the Fatherland and the Order of Courage. He is a member of the Russian Academy of Sciences and holds honorary positions at a number of Russian and international universities.